These offers are free with the purchase of the Firefox Viper Bicycle. 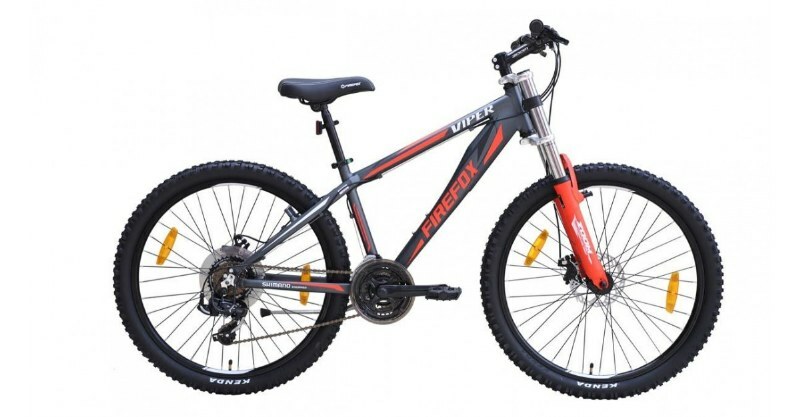 The Firefox Viper is a Mountain Bicycle which has a Alloy Frame. The Firefox Viper has Shimano Tourney front and rear derailleurs and Shimano EF51 shifters. The Firefox Viper has a Zoom Suspension Fork which has a travel of 60mm. The Firefox Viper comes with a pair of Kenda 26" x 2.35" tires which are attached to Alloy 36H Rims. The price of the Firefox Viper is Rs.21,400. 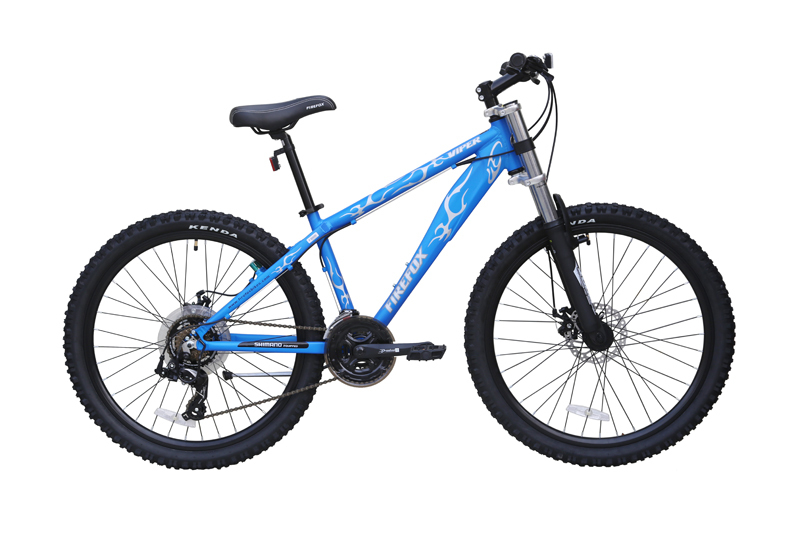 The Firefox Viper is a 26" MTB that is ideal for new cyclists looking for an affordable MTB with good components and disc brakes! 2. In what condition will I get the Firefox Viper? 6. How will I know if Firefox Viper will fit me without riding it? 7. How long will it take for me to receive the Firefox Viper? Probably best cycle in the price range. Hydraulic is damn awesome . People will always stare at the cycle. Tyres are absolutely stunning. It's a absolute beast. 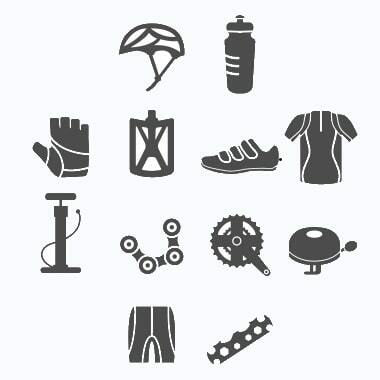 Great cycle for stunters as the cycle shape is best. It's good for tall people also as I am myself 6feet. Can be adjusted for any height. Good service both by Firefox and choosemybicycle. Better service than retailers. Cycle was delivered at doorstoop . For any problem they will send technician to your house itself. Good company and I like their service. Truly customer oriented. Will buy a few more cycles this year. 3 people found this review useful. Did you?